expatriate noun-a person who lives outside their native country. Since being in Vietnam I have had the pleasure of meeting the most interesting people; people that I would have never been exposed to, and consequently people I never would have become friends with. 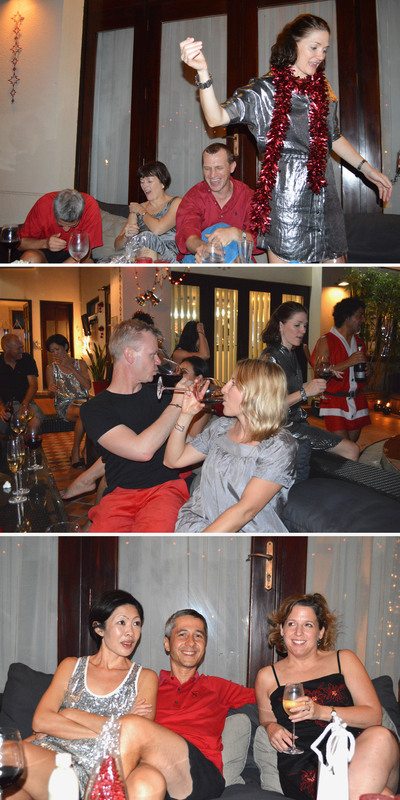 On my weekend trip to Ho Chi Minh, the expats of Vietnam decided to congregrate for the ultimate Christmas party. These people, beautiful, successful, individual characters, have the biggest hearts and the biggest appetite for a good party. Merry Christmas!